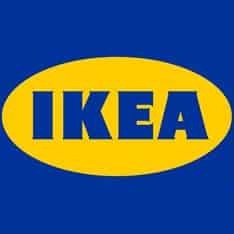 Pottery Barna expertly crafted collections offer a widerange of stylish indoor and outdoor furniture, accessories, decor and more, for every room in your home. 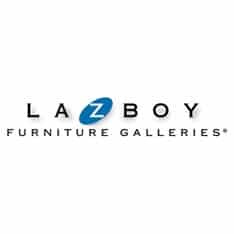 Home of La-Z-Boy furniture. 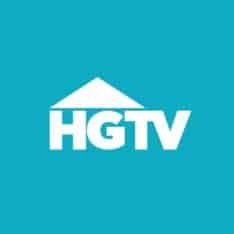 Find a local furniture store or shop online for durable and stylish living room essentials such as reclining sofas, leather chairs, sectionals and more. 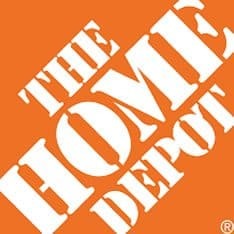 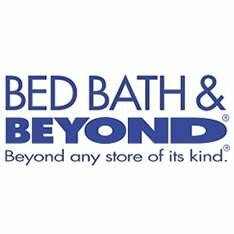 View company information, product details and the latest promotions.